This is the best forehead wrinkle cream I've tried—it leaves my skin feeling smooth, soft, and hydrated with each use. One day in my late teens, I looked in the mirror and noticed deep lines starting to appear across my forehead. I quickly realized that I’d never appreciated having smooth and wrinkle-free skin until that moment, and because of my fairly young age, I knew this was just the beginning. So I hurried to the nearest beauty store to look for a fix—I was determined to find an over-the-counter product that could give me the best possible results. When I explained my problem to the saleswoman, she immediately led me to Dermalogica’s Age Smart Multivitamin Power Serum ($69; dermstore.com or ulta.com). At first, I’ll admit, I was turned off by the price tag—but the saleswoman was adamant about how well the serum worked (and I was sort of desperate) so I decided to give it a shot. Little did I know at the time, this serum would become my go-to product and a godsend for my forehead lines over the years. Since then, I’ve tried quite a few alternatives—both drugstore and luxury brands—and I’ve yet to find one that works as well on my forehead lines as the Dermalogica serum. It comes in a .75-ounce tube, but a little goes a long way, so I only have to purchase it a few times a year. Every time I use the cream overnight, I wake up with my skin feeling soft, smooth, and hydrated, which is an added plus during the harsh New York City winters I experience each year. As someone with acne-prone skin, I have to be wary of serums that are too thick or oily, but I’ve used this cream all over my face and haven’t had a breakout from it yet. If my skin’s feeling particularly tired and dehydrated after a late night out or a long day at work, I slather on even more of the cream and let it work its magic. With antioxidants like vitamin A, vitamin C, and vitamin E included in the ingredients, it’s no surprise that it feels amazing on my skin. And while I can definitely feel the product after I apply it, it doesn’t get heavy, greasy, or sticky—in fact, it’s more like a protective shell that hardens slightly after it dries. I usually opt to wash my face the morning after I use it, though it easily comes off with just water. 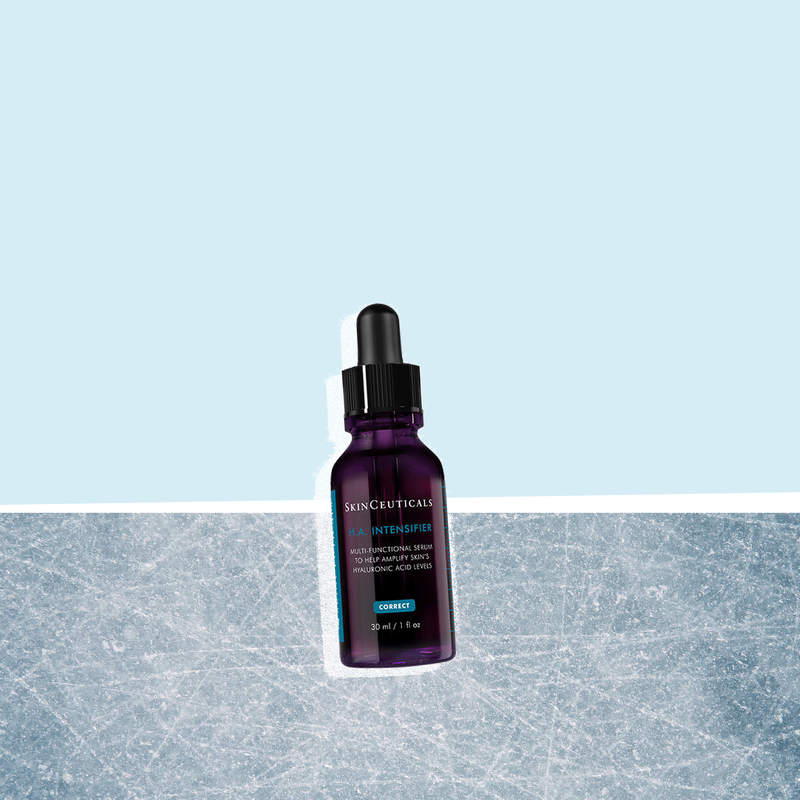 This serum has been a miracle product for me and my forehead lines—and to me, that makes the price tag completely worth it.